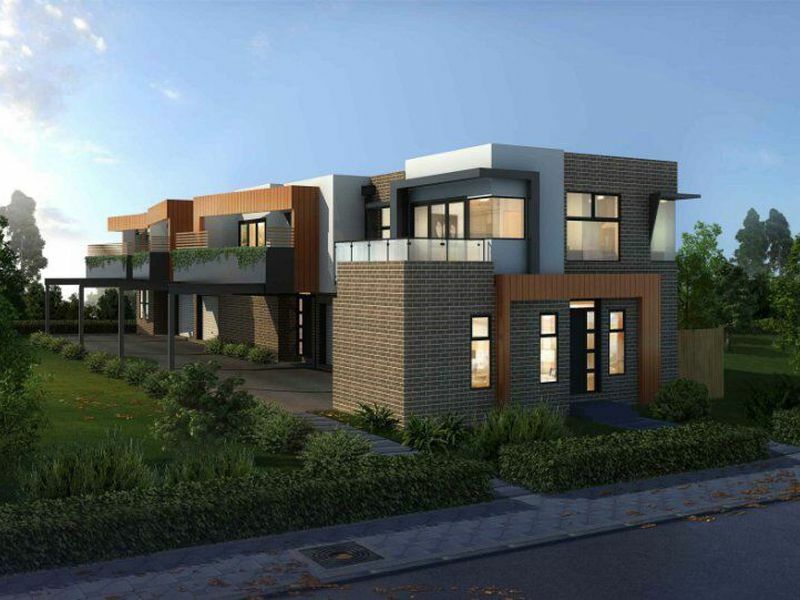 This development provides its residents with a mix of one to four bedroom apartments, also including townhouses with private gardens and double storey penthouses. The landmark development includes its own on-site retail precinct with brand new Woolworths, topped with a large communal garden to meet the city's horizon. The triangular configuration of the development allows for the north-facing sun to stream into the homes, while sunlight floods the podium rooftop communal garden.